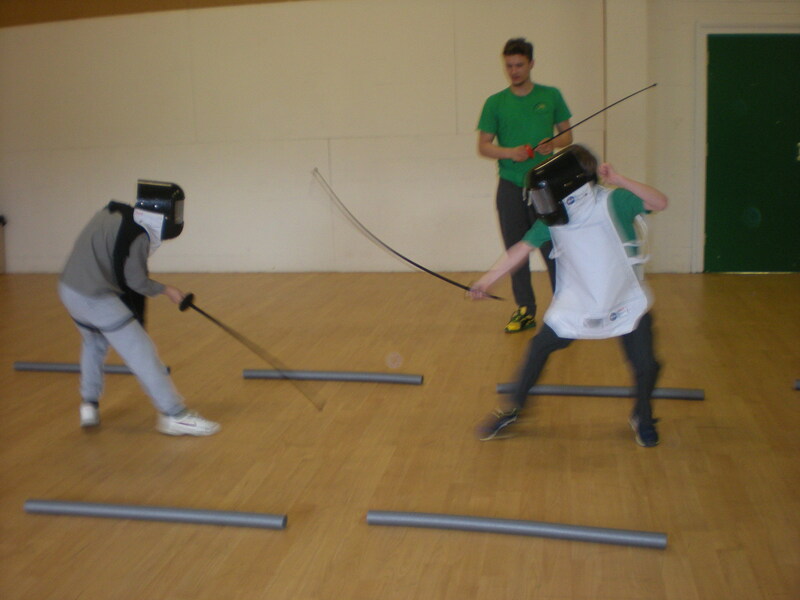 For children aged 8-11 sessions start with physical warm-up, followed by fencing specific footwork games designed to improve speed and co-ordination of hands and feet. 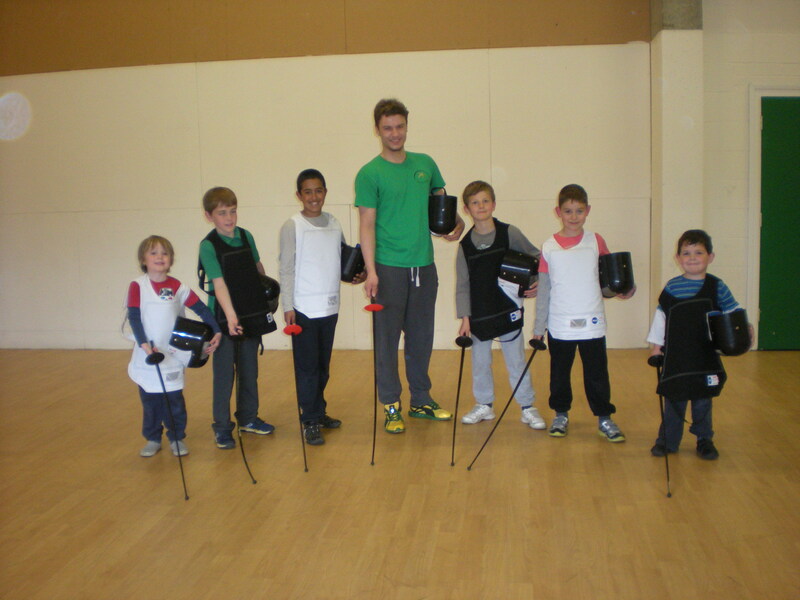 Structured and progressive fencing sessions to introduce all the basic fencing skills including the concepts of attacking, defending and right of way. An introduction to basic refereeing helps to improve intellectual and observational skills.